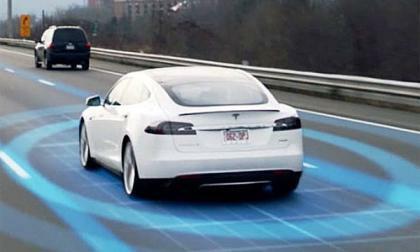 One car insurance company is starting to offer a discount to drivers who use Tesla's Autopilot system. Porsche used the Geneva Motor Show to launch an important future addition to its lineup the Mission E model in the Macan crossover series. 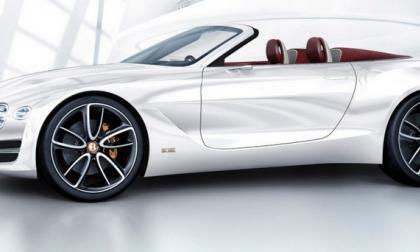 Porsche Chairman Oliver Blume discussed the model's details. Will 2017 Chevy Bolt Match Prius Prime and Chevy Volt In IIHS Safety Testing? 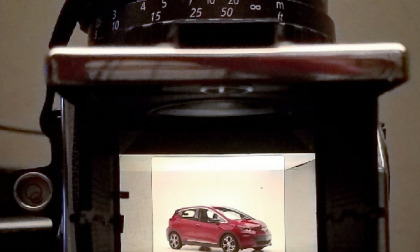 The 2017 Chevy Bolt is presently being tested for safety. 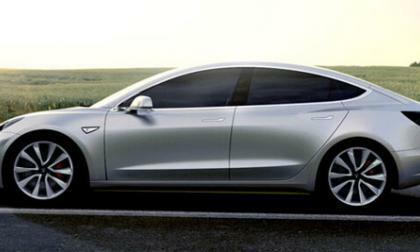 What's your prediction on how it will do vs. the current green car safety leaders. Read more about Will 2017 Chevy Bolt Match Prius Prime and Chevy Volt In IIHS Safety Testing? 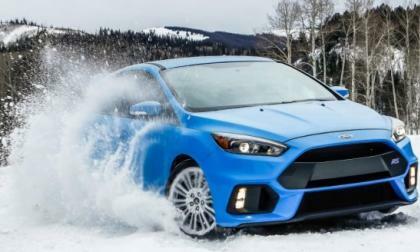 The Ford Focus RS officially went on sale in the US last summer, marking the first time that the RS name has been offered here in the States and since becoming available, Ford has sold more than 3,500 examples of the all-wheel drive, turbocharged hot hatch. 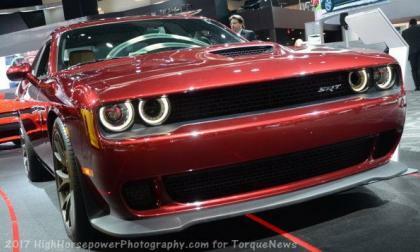 Although the Dodge brand isn’t technically offered in Europe, the Hellcat Challenger and Hellcat Charger are both on display at the ongoing 2017 Geneva Motor Show – allowing the Mopar muscle cars to flex their muscles with help from the European importer responsible for bringing these beasts from the USA. 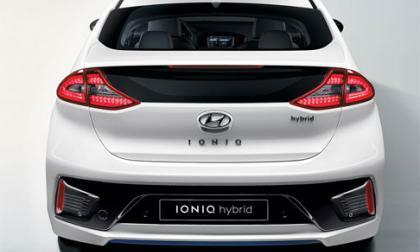 The hybrid vehicle market will start to hot up in the next few years, but is the 2017 Hyundai Ioniq the Best in show at the moment? 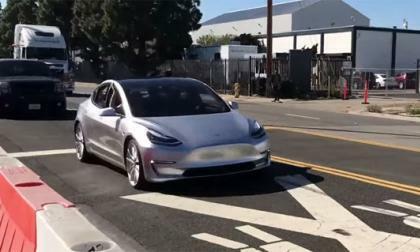 A Tesla Model 3 prototype has been spotted cruising up and down the highway. Now may be the time to consider a used EV vehicle in the form of a Tesla Model S if you are looking for a somewhat affordable long range electric car. 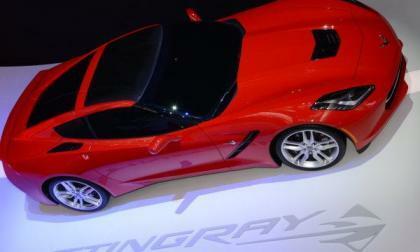 There has been lots of discussion about new engines coming to the Chevrolet Corvette lineup in the form of new, high performance models, but there is an outside possibility that the Stingray could get a new engine before it gets a new look – albeit a long shot. New Japan-Spec Forester Reveals Improved Safety-Tech; Will U.S. Consumers See the Upgrades? 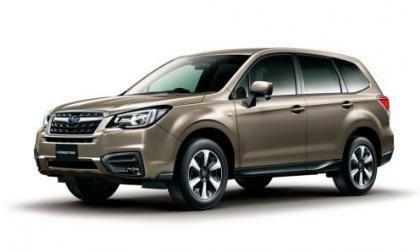 Subaru announced a new Japan-spec Forester and it gets improved safety tech for consumers. Will U.S. buyers see the upgrades? Read more about New Japan-Spec Forester Reveals Improved Safety-Tech; Will U.S. Consumers See the Upgrades? 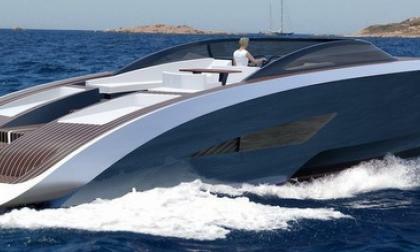 Returning, in a way, to its roots Bugatti has partnered with yacht-builder Palmer Johnson to create a sports yacht reminiscent of the one commissioned and built in the 1930s. 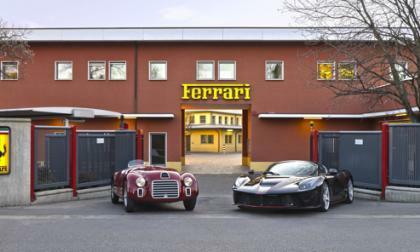 It was named after Ettore Bugatti's youngest daughter, using her nickname. 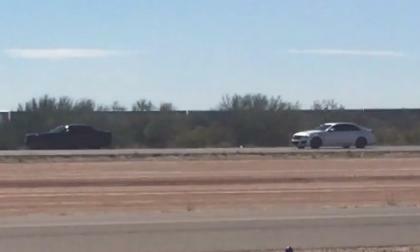 A video from the folks at SRT Autoworks shows a lightly modified Dodge Challenger SRT Hellcat taking on a lightly modified Cadillac CTS-V in a half mile roll race – and the supercharged Mopar makes short work of the supercharged GM super-sedan. Tesla model S vs Chevy Bolt, Too Much Range? An interesting question posed in the Tesla forums, points out, 'Does the Bolt have too much range?' Here we discuss the feedback and some of the pros and cons amongst other things. 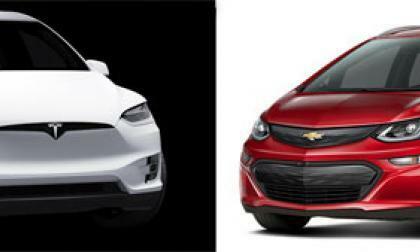 Read more about Tesla model S vs Chevy Bolt, Too Much Range? 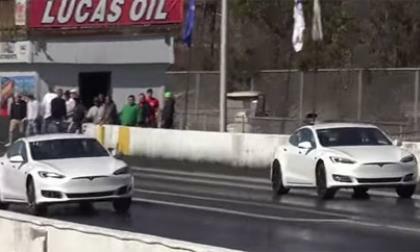 Base Tesla Model S P100D Vs. a modified P100DL Drag Race, Who Will Win?? A base model Tesla Model S P100D goes up against a modified Ludicrous P100D to test out weight savings, but which one will come out on top? Read more about Base Tesla Model S P100D Vs. a modified P100DL Drag Race, Who Will Win?? 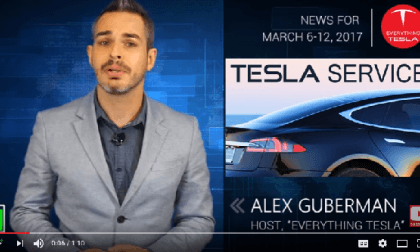 This week's Tesla, Inc. news has updates on collision repair service, batteries for Australia, Chinese sales increases, and a stock update. 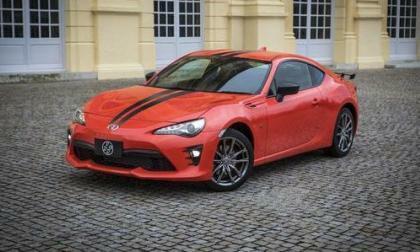 Toyota Announces a New 860 Special Edition Coupe; It’s Exclusive, but How Special is it? Toyota announces a new 2017 860 Special Edition Coupe. 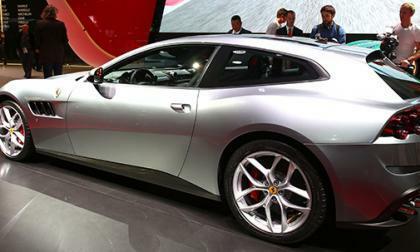 It’s exclusive, but how special is it? Read more about Toyota Announces a New 860 Special Edition Coupe; It’s Exclusive, but How Special is it? 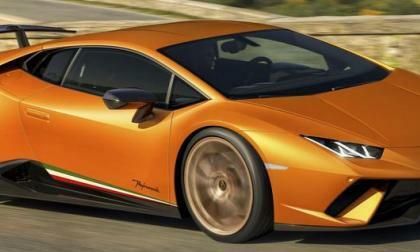 Lamborghini made a big splash at the recent Geneva Motor Show when it introduced the record-setting Huracan Performante, the sports car that set a new lap record at Germany's tough Nurburgring. 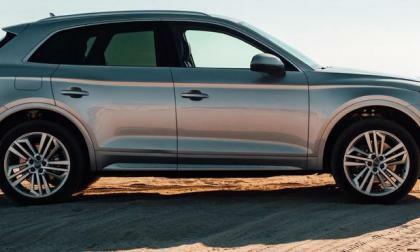 Audi continued its record sales pace in February by notching its 74th straight month of record sales. Interestingly, demand remained strong for Audi sedan. This is counter to a continuing buyer move away from sedans and into SUVs and crossovers. 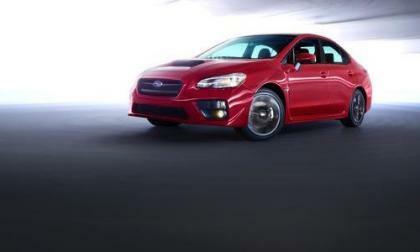 A recent study finds it’s smarter to buy a new 2017 Subaru WRX, not a one year old model. What other gripping data did the study find? 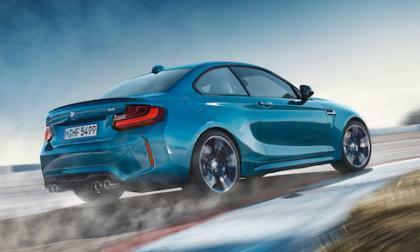 The BMW M2 scores Automobile’s All-Star award. There’s three attributes that make it a grin-inducing package. 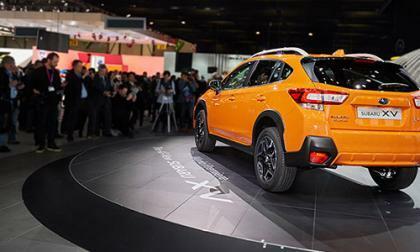 There’s 3 core values that characterize the new-generation 2018 Subaru Crosstrek. It’s why the brand is hot and getting hotter. In a first, Volkswagen has admitted its guilt in Dieselgate as the automaker pleaded guilty Friday in U.S. District Court, Detroit, to three felony counts that included conspiracy and obstruction of justice. 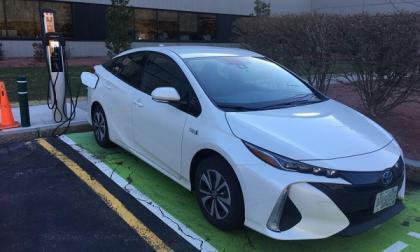 The all-new Toyota Prius Prime plug-in hybrid electric vehicle offers green commuters a no-sacrifice solution enabling longer commutes than most EVs can handle. 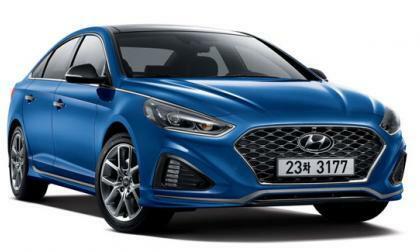 The upgraded Hyundai Sonata hits Korean shores and gives an idea of whats in store for the US model. There's nothing like getting solid advice from someone who owns the same vehicle as the one you want to buy or have just bought. 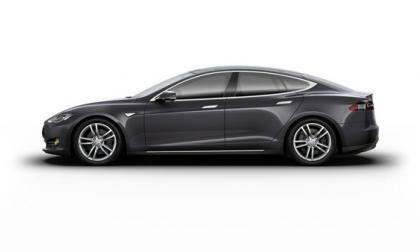 Here are some of the best tips from present Tesla Model S owners. 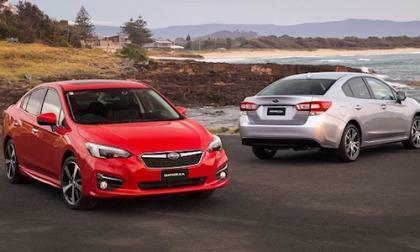 Subaru is recalling 25,567 new 2017 Impreza compact vehicles for a rearview camera freeze. There’s an increased risk of crash or injury. 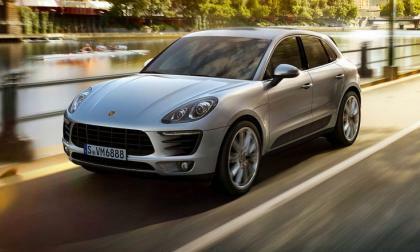 Porsche has recalled 18,000 2015-17 compact crossover Macans to replace the sensor mat on the Passenger Occupant Detection System (PODS) which protects front seat passengers by turning the airbag on.